Happy Monday blues everyone!!! Still busy catching Pokemons? I was one of the millions that got over excited after PokemonGo launched in Malaysia last Saturday. The first day I caught 63 Pokemons and added 25 Pokemons in my Pokedex. 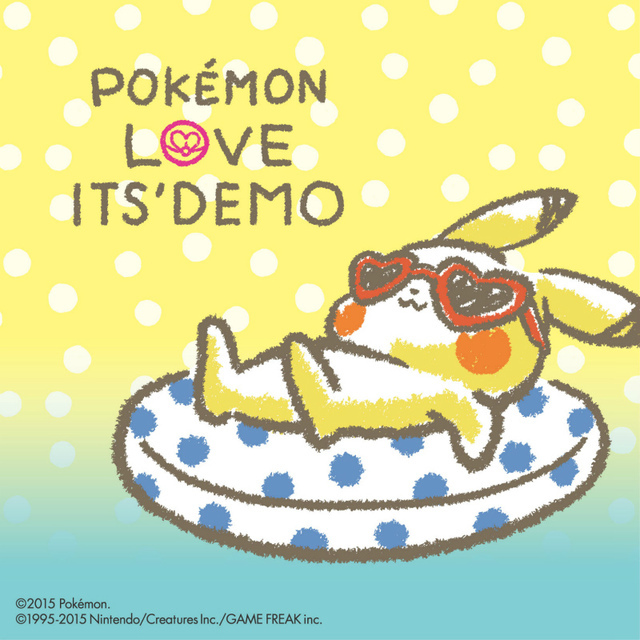 To combine the love for Pokemon and makeups together, It's Demo (a concept store in Japan) introduces their latest Pokemon Love collection. The best seller is their lip & cheek tint which comes in 3 different colours - pink, red and orange. 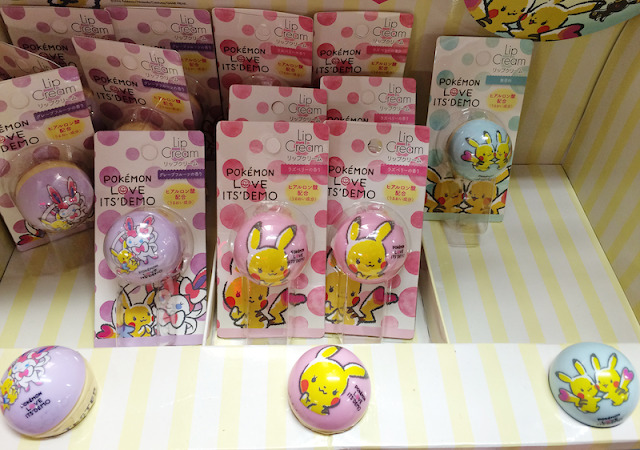 The lip tint also comes with a mini pouch that has imprinted Pokemon figures. For face powder, there are 3 shades to choose from and it comes in a cute tin container such as the Nivea moisturizer. One of the downside for this is, you won't be able to choose the design on the packaging. The design is fixed on which shade you choose. Next is the eyeshadow palette. There are 4 options to choose. The shades are pretty neutral and it suits any skin tone. The palette also comes with a huge mirror in it. The nail polishes are pretty awesome. They are heavily glittered. The colours closely match the Pokemon colours such as the Pikachu version comes with yellow glitters. One of the cutest stuff to get is the lip balm that they call a lip cream. The packaging looks like a Pokeball. Lastly, one of the cutest beauty product is the facial wash that comes with a Pikachu ear headband. I'm not so keen on the facial wash, but the Pikachu ear headband is definitely a darling! 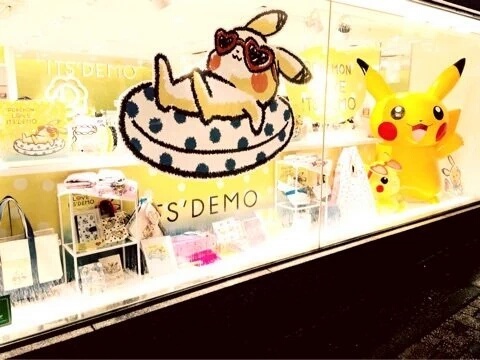 As I've mentioned, It's Demo is a concept store. They also feature a lot of other Pokemon products. One of it that I'm eyeing on is the Pokemon necklace. They're so delicate and pretty! All these makeup products are definitely fun to get. You don't have to worry about the quality of the makeup products. It's Demo have been collaborating with a lot of cartoon companies and this is not the first time featuring makeup products. All the stuff have been highly raved about. You can also get cookies, notebooks, makeup pouch and other household items. 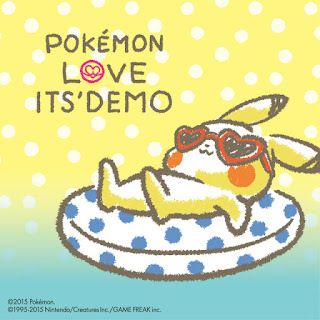 If you're in Japan or going there soon, do check out It's Demo shop throughout Japan. You can find their shop list <<here>>.